With the increase in obesity and other diet-related diseases, as well as the persistence of food insecurity among many vulnerable populations, the need for transformative changes to our food systems and local food environments is critical. 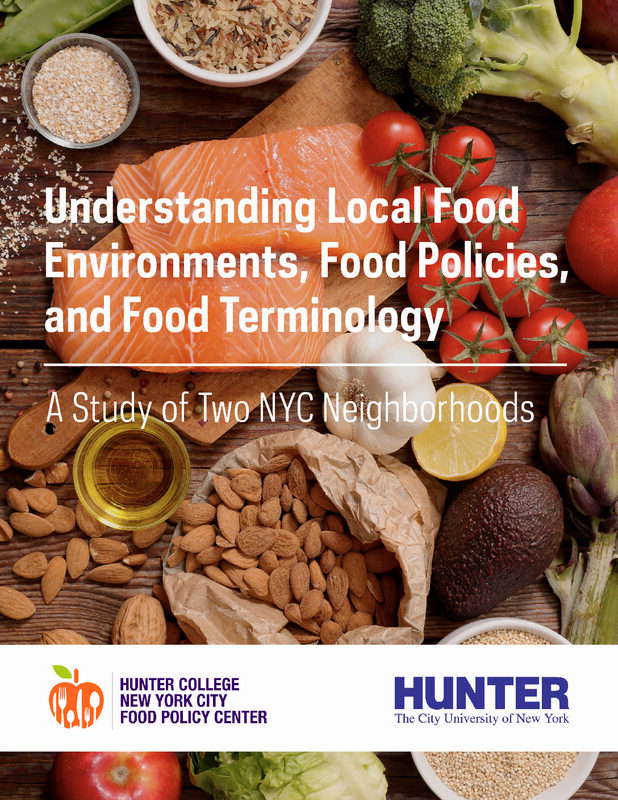 In an effort to improve population health, and the health of New York city residents, the Hunter College New York City Food Policy Center is constantly seeking to better understand the differences and similarities across neighborhood food environments. The Center conducted a short survey in East Harlem and the Upper East Side to explore residents’ understanding of food insecurity, food shopping and cooking behaviors, and awareness of relevant food policy issues. 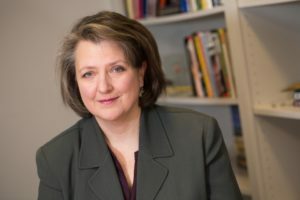 The goal of the survey was to understand knowledge, attitudes, and behaviors around food, and to inform policymaking that addresses food-related health inequities in New York City.